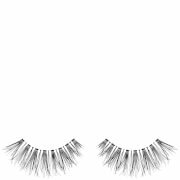 Enhance your eyes with the Illamasqua False Eye Lashes. 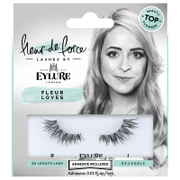 Lightweight and reusable, the handmade, cruelty-free lashes are perfect for any occasion and eye shape; they will add volume, depth and definition for long-lasting, show-stopping results. Complete with latex-free applicator glue. 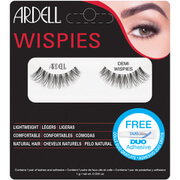 Contains one pair of false lashes and 0.7ml applicator glue.